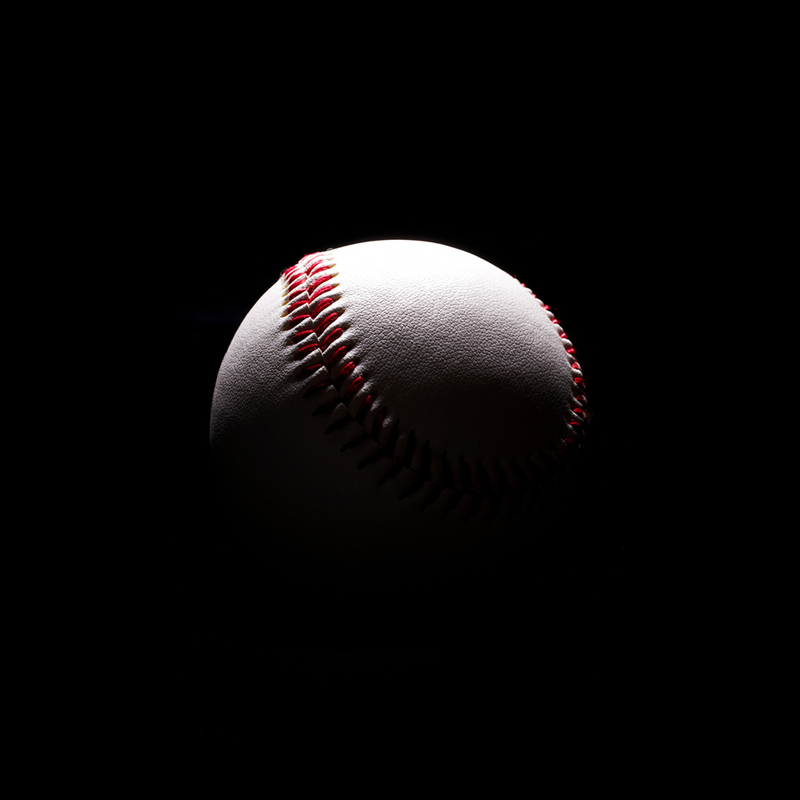 If baseball is a metaphor for life, then the success of the World Series champions Houston Astros is a metaphor for talent acquisition and talent management. In a Wall Street Journal article, sports writer Jared Diamond explains how in recent years the Astros had relied heavily on analytics to rebuild the team. Lost in the numbers, though, was an essential part of the equation: the players. So this year, management put an effort into connecting with the players, embracing their personalities, and creating a culture of support. It led to a greater sense of camaraderie among team members, and a pennant—the first one in the team’s 55-year history. The franchise remains focused on analytics, but chemistry is also recognized as a key element of success. And about those analytics: Management now shares them with the players. What are the implications for HR, recruiting, and other managers, in a business environment? One lesson from the Astros’ story is that relying on data to the exclusion of human elements doesn’t build a winning team. What makes a team successful is a special combination of talent, chemistry, and drive. Cultivating that formula takes attention to detail, and each individual. From a recruiting standpoint, the implications are fairly obvious. Focus on ability and fit, as well as drive, when searching for and screening candidates. Yet, while this sounds logical, and maybe even like something that could be called “Talent Acquisition 101,” it doesn’t always translate into practice. This is because ability, chemistry, and drive are dependent, in part, on other factors. These factors include a candidate’s coworkers/teammates and management. In other words, past success isn’t always a guarantee of future success. It’s true in baseball, and in business. To improve the likelihood of success, a few things need to happen. the environment in which he/she should have worked previously. With regard to chemistry, both the recruiter and hiring manager have to consider when, where, and how the individual will interact with others. Then, they must screen with attention to teamwork, leadership responsibilities, and so forth. As far as drive, it’s important to assess a candidate in terms of department and company goals—with attention to what is required to meet those goals. Drive by itself is meaningless unless it furthers objectives. For the Astros, the goals were clear: win baseball games, get to the playoffs, win the playoffs, and then win the World Series. The right combination of ability, chemistry, and drive proved successful, and it can work for your company.